For many patients who have epilepsy, not knowing when the next seizure is going to happen can limit their quality of life. Antiepileptic medications allow peace of mind for some, but 30 percent of epilepsy patients do not respond to drugs (HRQ,2010). Recent innovation and research are opening the door for a future of predicting and detecting epileptic seizures for a faster, safer response. Nightwatch, a biomedical device developed by a consortium of scientists from the Netherlands, can detect 85 percent of harmful seizures (Arends, 2018). 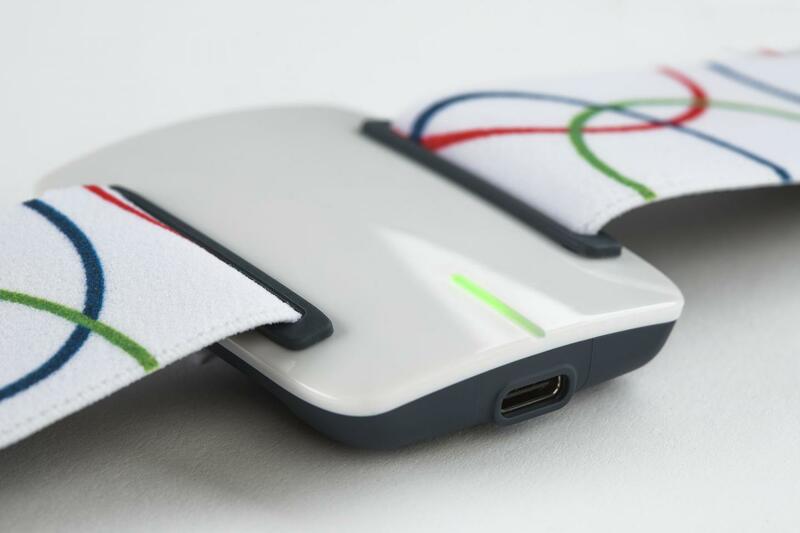 The armband measures heartbeat and jolting movements, which both increase during a seizure. When the device detects a seizure, the caretaker receives an alert. The effectiveness of the invention was tested on 28 epileptic patients while they slept over 65 nights. Each patient was filmed to measure whether the device was detecting false alarms or missing seizures (Arends, 2018). By allowing the caretaker to respond quicker, researchers hope to reduce Sudden Unexpected Death in Epilepsy (SUDEP) and seizure-related injuries (Arends, 2018). According to the Centers for Disease and Prevention, there are approximately 1.6 cases of SUDEP per 1,000 people with epilepsy (CDC, 2018). Before Nightwatch, other seizure detecting technology only alerted caretakers to 21 percent of severe seizures. This technology is a noted improvement (HRQ ,2010). Accurately detecting seizures in sleeping patients is critical in providing immediate care. However, preventing such seizures is the ideal scenario. In 1975 the first paper on predicting seizures was published. Over 30 years later, researchers concluded that predicting seizures was not possible (Kuhlmann, et.al., 2018). Since then, the amount of studies on the subject has risen exponentially. The tone has flipped once more: Seizure prediction is indeed possible, and just on the horizon. Scientists at the University of California San Francisco are attempting to predict a seizure before it happens so patients can avoid risky situations and take action (if possible) to prevent an episode. Using an implanted brain stimulation device, NeuroPace RNS® System, the team was able to record seizure activity of 37 patients for three months in some cases, up to nine years in others (Baud, et. al., 2018). The study revealed how “brain irritability”—a term used by the researchers to describe an overlap in electrical discharges—was dependent on patterns in the patients’ daily and long-term cycles. When brain irritability on their regular and long-term periods overlapped, the patient was seven times more likely to have a seizure than when irritability did not align. Since 2007, large-scale databases have steadily aggregated from collecting data over long periods of time (Kuhlmann, et. al. 2018, p.1). The future success of seizure-predicting wearables will depend on both predictive algorithms based on this data and even more advanced sensors.